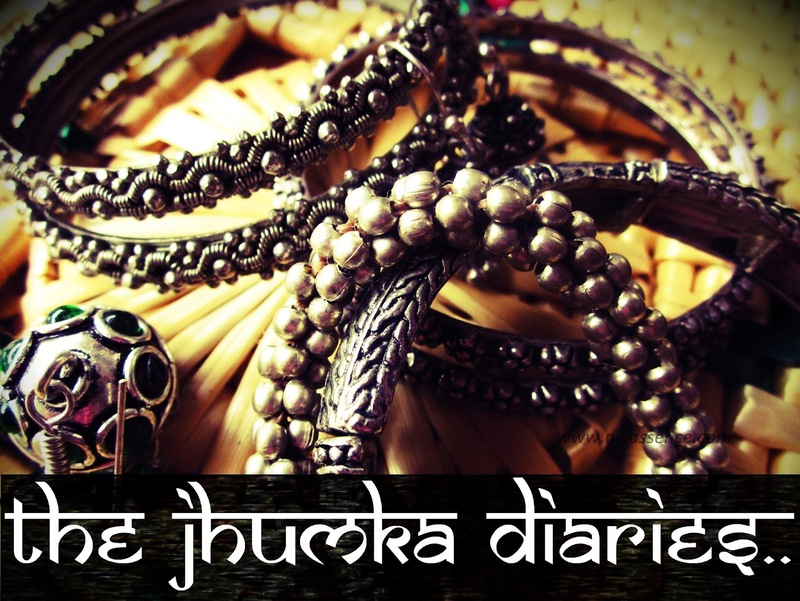 The Jhumka Diaries: Calling All Online Shopping Sites! - Divassence! I am so thankful for all the support and love you guys have shown towards The Jhumka Diaries. People who have never commented on the blog otherwise, have commented on this particular segment and that is really special to me!! One particular request I’ve been constantly getting is to feature online shopping sites that sell ethnic wear and jewellery. I’ve identified quite a few facebook sellers who sell amazing jewellery. Unfortunately they haven’t responded to the idea of getting featured here. Hence, this week’s post is all about inviting sellers who deal with ethnic jewellery and clothing and featuring them in this segment! And I’ll get back to you! The idea is to discover sites that sell unique ethnic pieces and bring them to you readers. Also, if you know of any online shopping sites that should be featured here, kindly ask them to get in touch! Would love to feature them here! You may also like reading: The Jhumka Diaries: Shopping for Silver Jewellery in Chennai! ← Press Release: The Nature’s Co. Christmas Treats: Upto 50% discount!